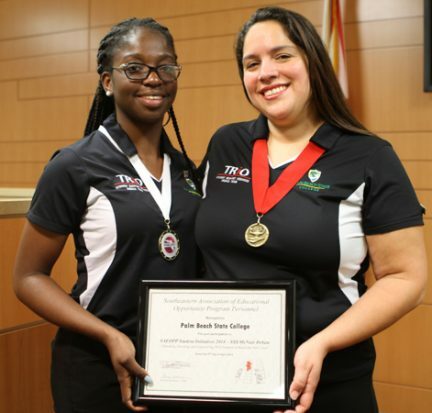 More than 30 Palm Beach State College students from the Palm Beach Gardens, Lake Worth and Belle Glade campuses traveled to Tallahassee April 2-4 for the Florida College System Student Government Association final conference for the 2013-14 academic year. 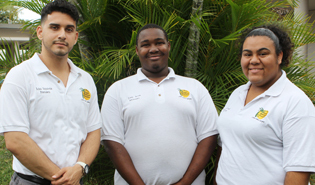 Tackling hot topics such as “stand your ground” laws, U.S. border policies and mandatory health insurance for Americans, the Debate Team for Palm Beach State College’s Student Support Services program recently won a regional debate competition. Sometimes destiny stares you right in the face. Picture a seven-year-old boy staring transfixed at two man-eating lions, stuffed and on display at Chicago’s Field Museum. He would get a good grade on his school report about the notorious killers of Tsavo, Kenya. Sitting on David Childers desk is a top 10 list of human fears. Number one is public speaking. Number four is death. 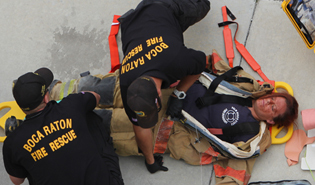 “That means if someone goes to a funeral, he or she would rather be the cadaver than give the eulogy,” says Childers. When students walk into one of Dr. Kristy Taylor’s classrooms, they quickly learn to be uninhibited. “I tell my students that what is said in the classroom stays in the classroom,” says Taylor. 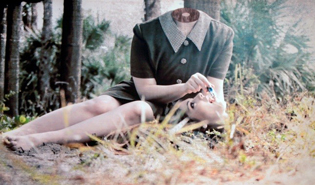 Palm Beach State College to hold annual juried student art exhibition April 8 – May 7. The Art Gallery at Eissey Campus at Palm Beach State College will hold its annual juried student art show beginning April 8. April 12 event also celebrates 50th anniversary of College’s dental health education programs. 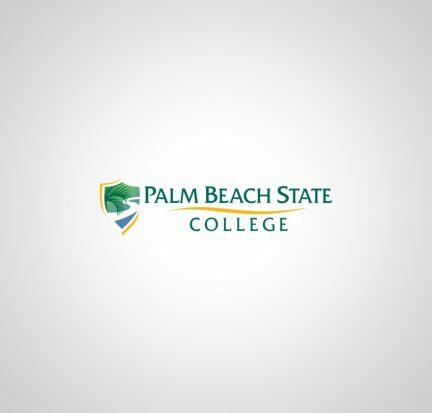 Palm Beach State’s Dental Health Services will host its annual Professional Development Open House for dental health professionals on Saturday, April 12 from 8 a.m. to 1 p.m. at the Dental Health Services Building on the College’s Lake Worth campus.